Worried about losing your way in a new place or being late to an important interview due to unforeseen traffic conditions? All those fears are in the past now with the Google Maps app. Plus, you no longer have to deal with pesky, oversized physical maps that are more unhelpful than not. 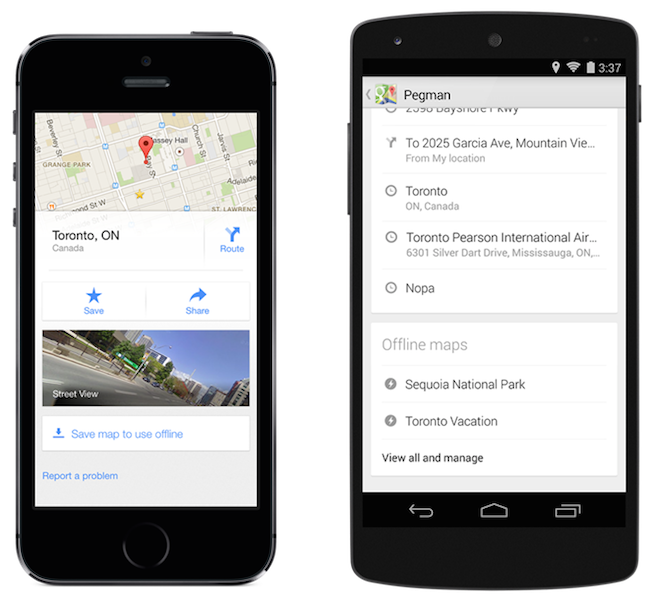 While the Maps app has been around for awhile, especially for Android users, the many new additions have turned it into a must-have daily companion, whether it may be to look for a place to grab a bite or plan the perfect getaway. For those of you worrying about international roaming charges, Google now allows you to pre-save your maps to use offline and even custom name it into anything you like. To utilize this feature, simply search the area you are visiting, pull up the place info sheet that appears at the bottom of your screen and select, “Save map to use offline”. 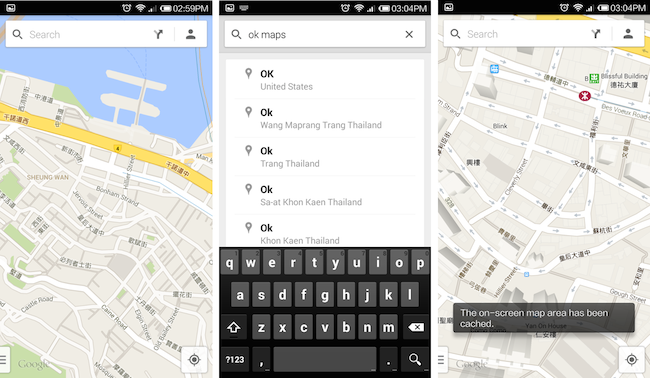 To find your offline maps (yes, you can save more than one at a time), simply tap on the profile icon and scroll away. 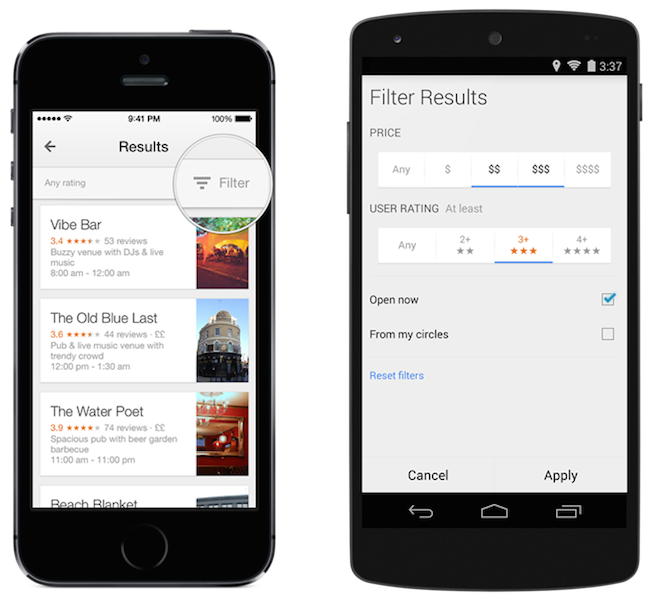 If you are a traveler or an indecisive person, Google Maps allows you to view the list of cafes, restaurants, and attractions around you. They are sorted according to distance from your current location and you can view the ratings that each place has. Another plus point is that you can filter through these results to suit your individual budget and taste. You never have to be stuck in conversations on where to go and where to eat anymore. 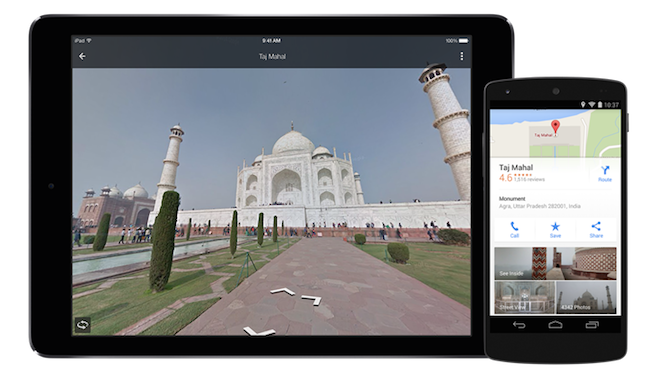 Also read: Google Street View now lets you travel back in time. We think its potential is MASSIVE. For all you late birds out there, Maps also allows you to view which restaurant/café/attraction is still open at unearthly hours. Everything is easily available within minutes and you never have to worry about misinformation as Google incorporates the magnitude of Google Search into this user-friendly app. 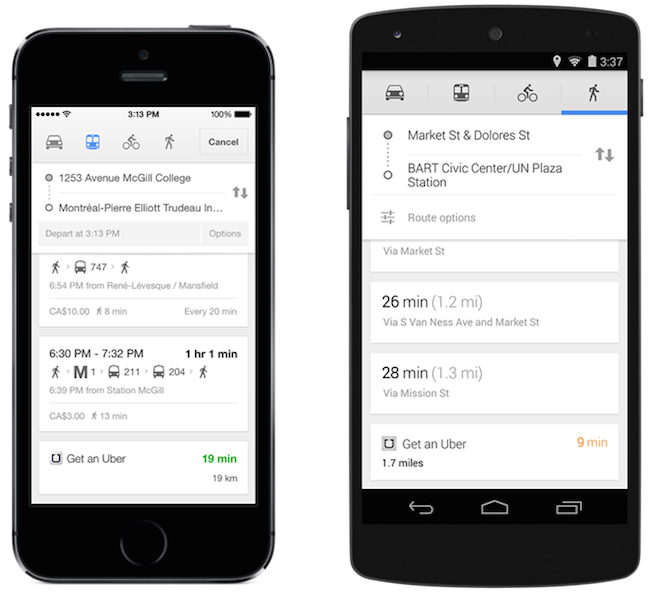 Uber users out there don’t have to abandon that app as Maps integrates the Uber app into theirs for transit matters. Choosing the Uber option on Maps enables you to dive into Uber with one simple tap. Additionally, you can now weigh your travel options for the best one in select cities. 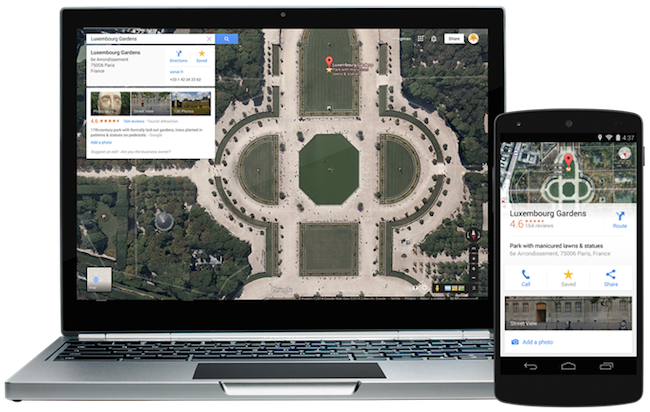 An added advantage is that you require no updating or downloading when using Maps as you would constantly be supplied with the latest data from Google Maps via the Internet. 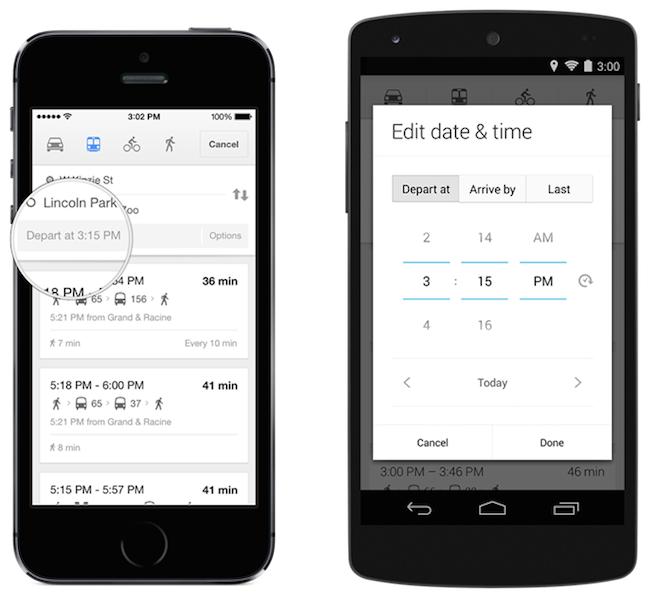 For those of you out there that are constantly anxious about being late because of your reliance on public transportation, Google is here ease your fears with this amazing addition that allows you to choose your departure date and time that then shows you which bus or train to take and your estimated time of arrival. Simply search for your destination and click on the train icon followed by tapping in your departure details. You can even set an arrival time to avoid being overly early or embarrassingly late. Night trawlers never have to worry about missing the last train home anymore. Just select “Last” in the “Edit date and time” section and breathe easy. Scatterbrains out there would whoop at this addition; you can now save places you want to visit and access them from all your devices. Just search for your latest treasure hunt destination and hit the star icon for future use. If you don’t know where to go on your next vacation or simply want to explore the world from your bed, Maps now allows you to delve into the Street View from your searches whenever it is available and sneak a peek into all those exotic destinations. If you are a mall rat and think that Google Maps has nothing to offer you; think again. Introducing Google Business Photos, an extension which allows you view a 360-degree, interactive panoramas that leads your virtual self to explore local hideaways. This works great for first dates and important appointments where it is essential for you to appear at ease and confident. This app even offers you the layout of shopping malls and museums with detailed floor plans. No more wasted hours spent looking for that one retail store in a humongous mall. It would seem like Google Maps has everything that any commuter or traveler would wish for. As a diehard user of Waze, I for one was a very happy user in my recent trip to Singapore where Maps helped me to navigate tricky areas and saved me from the unforgiving sun. It came to the point where my Singaporean friend handed over the navigation reins to yours truly. And did I mention that Google Maps is also available on iOS? Also read: [COOL] Google Maps now lets you find and catch wild Pokémon!